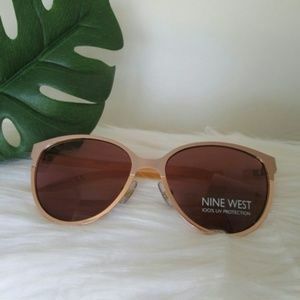 Nine West sunglasses brown tortoise NEW! 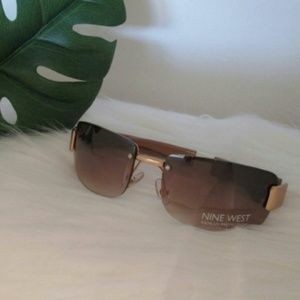 Nine West sunglasses rose gold tone NEW!!! 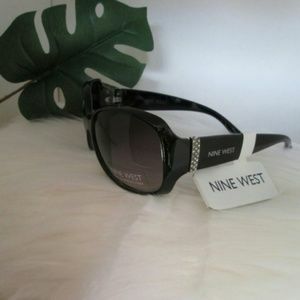 Nine West sunglasses black gold NEW!!!! 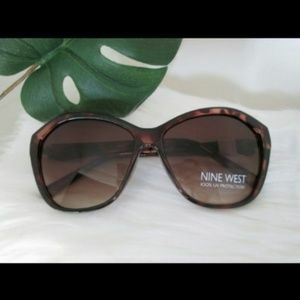 Nine West sunglasses brown tortoise NEW!!! 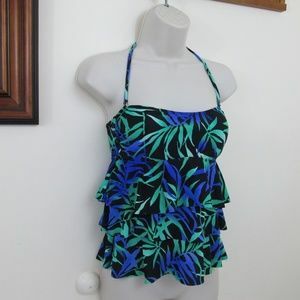 Hula Honey tankini top ONLY teal strappy L NEW!! 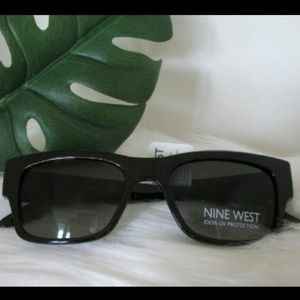 Raisins bikini set M black fringe scrunch NEW!! Hula Honey tankini top ONLY brown push up XS NEW! Hula Honey tankini swim top ONLY push up XS NEW! Badgley Mischka tankini top swim size 10 NEW!!!! 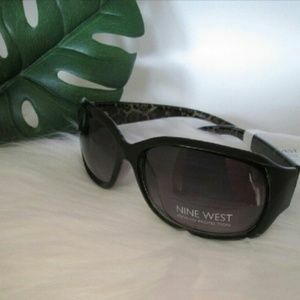 Kenneth Cole reaction bikini set size small NEW!